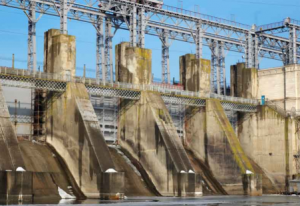 The second unit of 50 MW would also be commissioned soon and the project would produce 322 million units of electricity every year accruing an income of Rs 100 crore to the state government. 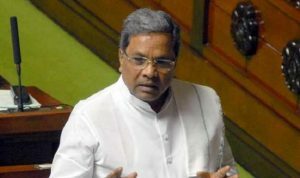 Chief Minister Siddaramaiah announced a crop loan waiver of up to 50,000 given to farmers until June 20 by co-operative banks. The state government will benefit 22,27,506 farmers due to farmers debt waiver scheme, with an outlay of Rs 8,165 crore. 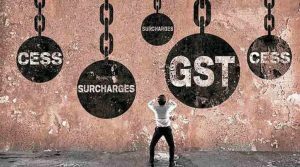 The Haryana government is fully geared to implement the Goods and Services Tax (GST) in the State and has set up district offices in five ranges of Ambala, Gurugram, Faridabad, Hisar and Rohtak. 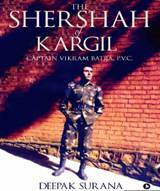 Excise and Taxation Minister, Capt. Abhimanyu, said that Joint Excise and Taxation Commissioner (JETC) has been made the range in charge. In Andhra Pradesh, Chief Minister N Chandrababu Naidu has said that with the construction of new airport in Kurnool district, many industries will come up and thus enhance the growth in business and more employment opportunities. He laid the foundation stone of the Greenfield Airport at Orvakal. The airport will be constructed in 2,000 acres land at a cost of 120 crore rupees with international standards. It will be completed just in a year. Bengaluru has become the country’s first city where one can have fuel delivered at one’s doorstep, just like milk and newspapers, only weeks after oil ministry announced that the Centre was thinking of rolling out such a system. 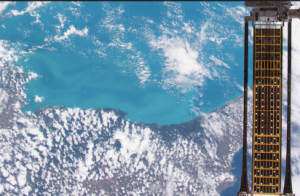 India and Russia have identified key areas to bolster co-operation in the science and technology sector, including space and marine technologies, IT and deep ocean engineering. 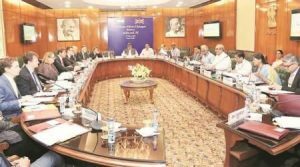 The areas were chosen at the first meeting of India-Russia Joint Committee on Science and Technology Cooperation in the Siberian city of Novosibirsk. Moscow has launched a “Do It In Russia” initiative to promote local manufacturing and technology development. 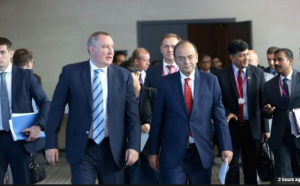 The meeting was co-chaired by Defence Minister Arun Jaitley and Russian Deputy Prime Minister Dmitryi Rogozin. In Iraq, Islamic State group have blown up Mosul’s iconic al-Nuri mosque and its famous leaning minaret. 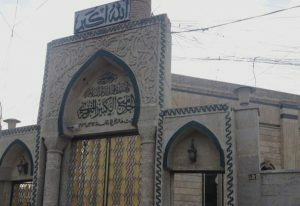 The medieval mosque, also known as Mosul’s Great Mosque, is where Islamic State leader Abu Bakr al-Baghdadi in 2014 declared a Islamic caliphate spanning parts of Iraq and Syria. The mosque’s historic minaret stood for more than 840 years. NASA for the first time tested the effectiveness of a flexible solar array on space station that could be used to power satellites and spacecrafts in future. The Roll-Out Solar Array (ROSA) an advanced, flexible solar array that rolls out like a tape measure “can be easily adapted to different sizes, including very large arrays to provide power for a variety of future spacecraft”. 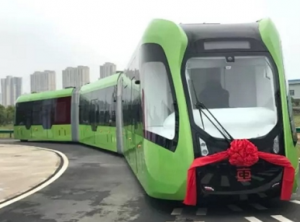 China has unveiled world’s first train that runs on a virtual track making use of sensor technology instead of metal rails. Car is just over 100 feet in length with a maximum passenger load of 307 people. The new trains are non-polluting as they are battery powered and expected to have a lifespan of around 25 years. It has a top speed of 70 kilometres an hour and after 10 minutes of charging can travel 25 kilometres. 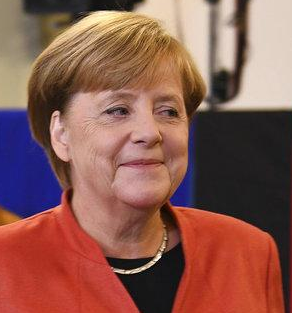 Uganda is set to host ‘Solidarity Summit’ in Kampala with the support of the United Nations to rally international support for refugees and host communities in the form of donations, investments and innovative programmes. 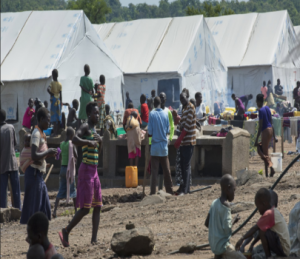 The refugee population in Uganda has more than doubled from 500,000 to more than 1.25 million making the country host to the world’s fastest growing refugee emergency. 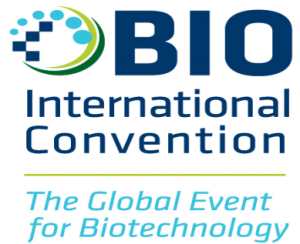 San Diego Convention Center, California, U.S will host the 2017 BIO International Convention featuring the latest trends, technology, companies, and breakthrough ideas in biotech and pharma. 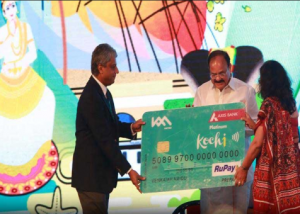 Axis Bank in association with Kochi Metro Rail Corporation (KMRL) has launched KMRL Axis Bank ‘Kochi1’ Card, India’s first open loop EMV contactless metro card that would make travel a convenient and hassle free experience for commuters in Kochi. Axis Bank has partnered with National Payments Corporation of India (NPCI) in developing this transit EMV contactless specification on interoperable open standards. 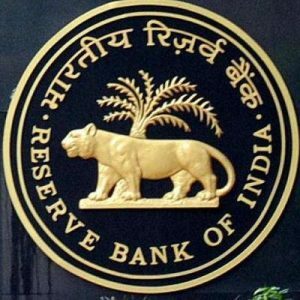 Banks credit growth grew at 6.02 % to Rs 76,58,212 crore in the fortnight ended June 9 from Rs 72,22,939 crore in the same period of fiscal 2016. Bank deposits grew at 11.19% to Rs 105,77,947 crore from Rs 95,13,148 crore in the fortnight ended June 10, 2016. In the fortnight ended on May 26, advances had grown by 5.08% with an outstanding loans at Rs 75,93,546 crore. 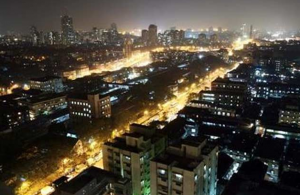 Mumbai is the most expensive city for expatriates in India and is ranked 57th in the list which has higher than major global cities such as Paris, Canberra, Seattle and Vienna. New Delhi is placed at 99th in the list while Chennai (135th), Bengaluru (166th) and Kolkata (184th) were the other Indian cities on the list. Luanda, the capital of Angola, was the costliest city, driven by cost of goods and security followed by Hong Kong and Tokyo at the second and third places respectively. 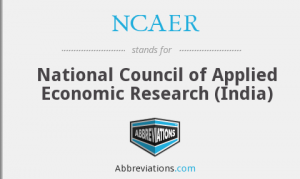 The National Council of Applied Economic Research (NCAER) has revised up its projections for the country’s economic growth to 7.6% for the current financial year compared with the earlier forecast of 7.3 percent. Similarly, growth in the country Gross Value Added (GVA) was scaled up from 7 % to 7.3 % for the year. It is projected the wholesale price index–based (WPI) inflation to be 6.7 % for 2017-18 and economy grew 7.1 % in 2016-17. 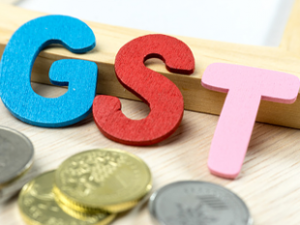 In order to ensure smooth GST implementation from 1st July, the Ministry of Electronics and Information Technology has launched a dedicated Webpage for facilitating taxpayers with regard to addressing issues related to Information Technology Services and Electronics goods. Webpage can be accessed through Ministry’s Web Portal www.meity.gov.in. Elbit Systems–Cyclone of Israel and Mahindra Aerostructures have signed a Memorandum of Understanding (MoU) to collaborate on the production of aero structures parts and assemblies. 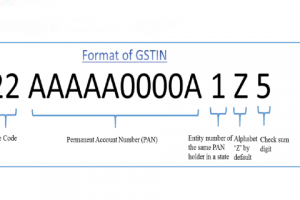 All business entities registering under the GST regime will get a Goods and Services Tax Identification Number, or GSTIN. This 15-digit number is similar to the Tax Identification Number (TIN) that is allotted to business entities registered under a state’s Value Added Tax law. The International Olympic Committee (IOC) announced that it had signed a partnership deal with technology giant Intel. 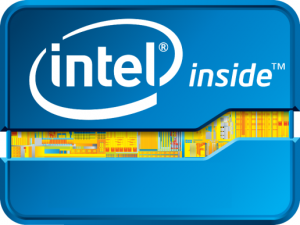 “Intel and the IOC are partnering to bring Intel’s leading technology to enhance the Olympic Games through to 2024,” the IOC. 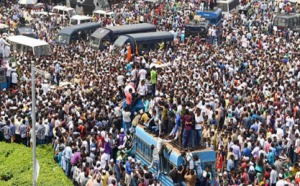 According to the “World Population Prospects: The 2017 Revision” released by the Population Division of the United Nations’ Department of Economic and Social Affairs, “India is likely to surpass China’s population in 2024”. China with 1.41 billion and India with 1.34 billion people, accounting for 19 % and 18 % of the global population, remain two most populous countries in the world. 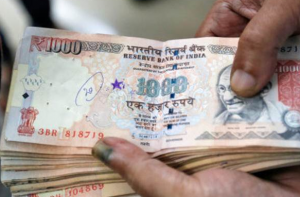 The government has permitted banks and post offices to deposit junked Rs 500 and Rs 1,000 notes with the Reserve Bank by July 20. This is the second window the government has provided to banks, post offices and cooperative banks for depositing the junked notes with RBI. 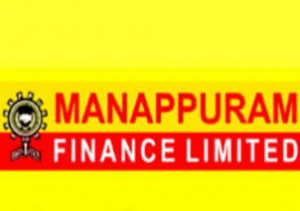 Manappuram Finance Limited announced the appointment of Jeevandas Narayan as the Managing Director (MD) of its fully owned home loans subsidiary, Manappuram Home Finance Pvt. Ltd. 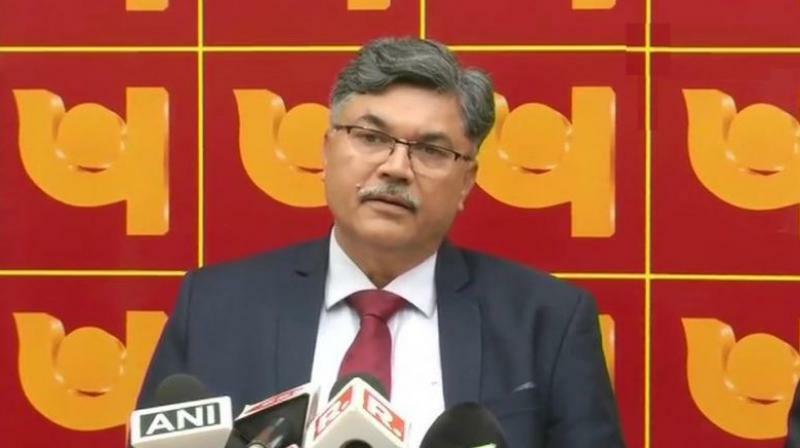 The company also announced the appointment of Subhash Samant as CEO of Manappuram Home Finance Pvt. Ltd.
V.P. Nandakumar is the Managing Director & CEO of Manappuram Finance Ltd.
Kenneth Juster, deputy director of National Economic Council, will be appointed as the U.S. 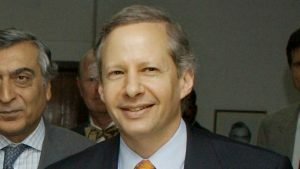 Ambassador to India, the White House confirmed. The Modi government carried out a reshuffle in the top bureaucracy, appointing Rajiv Gauba as Home Secretary, replacing incumbent Rajiv Mehrishi who is set to retire in August 2017. Following Shaktikanta Das retirement from the post of Economic Affairs Secretary, senior bureaucrat and an Executive Director in World Bank Subhash C Garg will take over the post. Six for Madras HC, three for Chhattisgarh and two for Punjab and Haryana HC. The Ministry of Law and Justice, in a notification issued, said that the President had appointed V. Bhavani Subbaroyan, A.D. Jagadish Chandira, G.R. 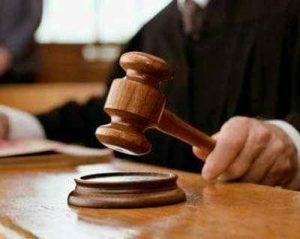 Swaminathan, Abdul Quddhose, M. Dhandapani and Daivasigamani Audikesavalu as additional judges for a period of two years in the Madras High Court. 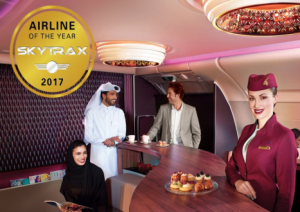 Doha based Qatar Airways was announced as the World’s Best Airline at the SKYTRAX 2017 World Airline Awards. 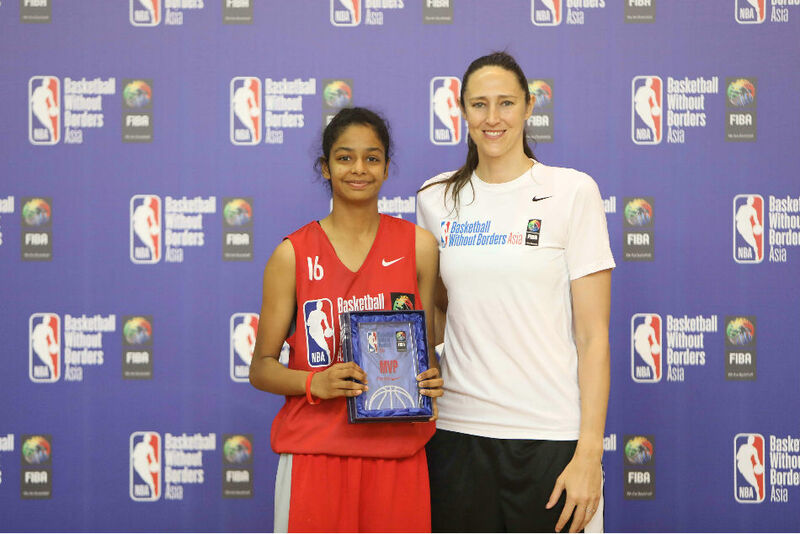 It has won the award at 4th successive time. Qatar Airways also won the major awards for the World’s Best Business Class, the World’s Best First Class Lounge and as the Best Airline in the Middle East. Singapore Airlines was ranked No. 2 in the world and also receiving awards as the Best Airline in Asia, the World’s Best Business Class seat and for having the Best Premium Economy Onboard Catering. 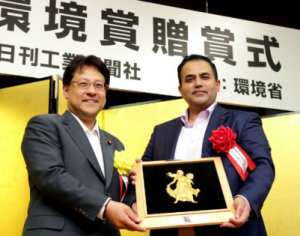 Indian Agricultural Microbiologist Dr Shrihari Chandraghatgi, President & CEO of EcoCycle Corporation has been conferred with Ministry of Environment Award in Japan for developing cutting edge technologies to address environmental problems. Dr Shrihari is the first foreigner to win this award in environmental sector in Japan. This award is the highest honour given every year jointly by the Ministry of Environment, Japan, National Institute for Environmental Studies (NIES), Japan and The Nikkan Kogyo Shinbun (a media group). 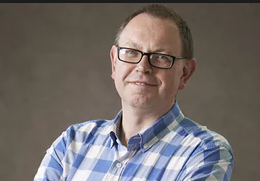 Francis Spufford has been awarded the 2017 Desmond Elliott Prize for his “miraculously constructed” debut fiction, Golden Hill. The Desmond Elliott Prize is an annual award for the best debut novel written in English and published in the UK. The winner receives £10,000 and prize is named in honour of the distinguished late publisher and literary agent, Desmond Elliott. 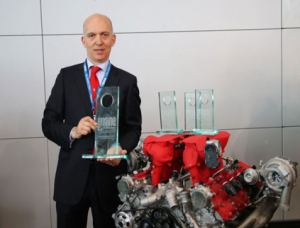 Ferrari’s 3.9-litre V8 from the 488 GTB has won the 2017 International Engine of the Year award for the second consecutive year. Apart from the overall prize, the 3.9-litre V8 won top honours in the ‘Performance Engine‘ and the ‘3.0 to 4.0-litre’ categories. 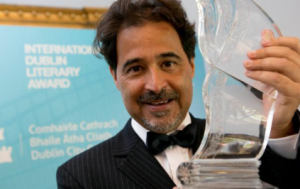 This year International Dublin Literary Award has been won by Angolan writer José Eduardo Agualusa with his 14th novel “A General Theory of Oblivion”, translated by Daniel Hahn. The €100,000 prize is divided between author and translator, with Agualusa receiving €75,000 and Hahn €25,000. 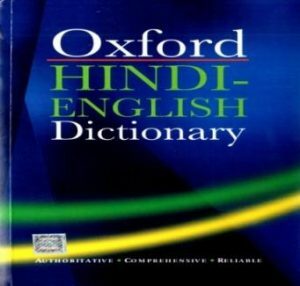 Abhai Maurya recently released an English-Hindi dictionary. Lack of dictionaries with simple meanings led him to embark on this project and he single-handedly compiled the 1,900-page dictionary. 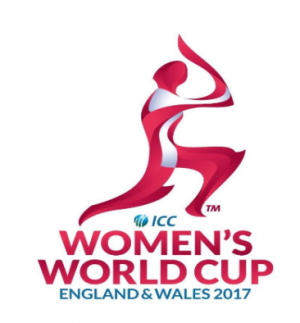 The eight top teams of the world will be vying for a winner’s prize of $660,000 in the ICC Women’s World Cup held in the England (United Kingdom) from June 24 to July 23. 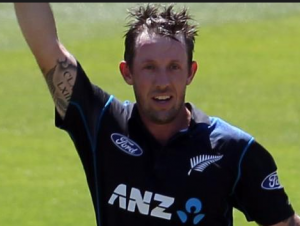 Wicketkeeper-batsman Luke Ronchi who played limited overs cricket for New Zealand and Australia has announced his retirement from the international game aged 36. 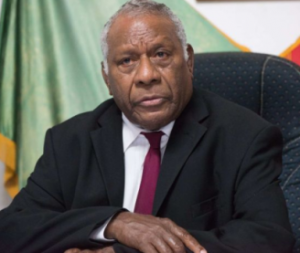 The President of Vanuatu, Baldwin Lonsdale has died of a heart attack. He was 67. 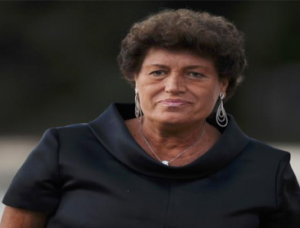 Italian fashion designer Carla Fendi has died at the age of 79 after a long illness.